Apple is further enhancing their iPhone unlock security with the upcoming release of iOS 8.3; which is currently in beta testing. My pal, and fellow 1SRC Palm Podcast host, Jeff Kirvin, has informed me that iOS requires a PIN or passcode if not used for 48 hours right now with iOS 8.2. I hate it when he's right. I still think this is a good feature. 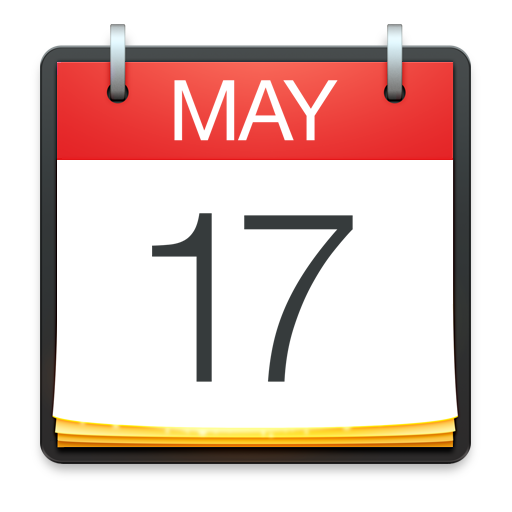 In the future, if you have not unlocked your iPhone using Touch ID in the past 48 hours, you be required to reenter your PIN or passcode. 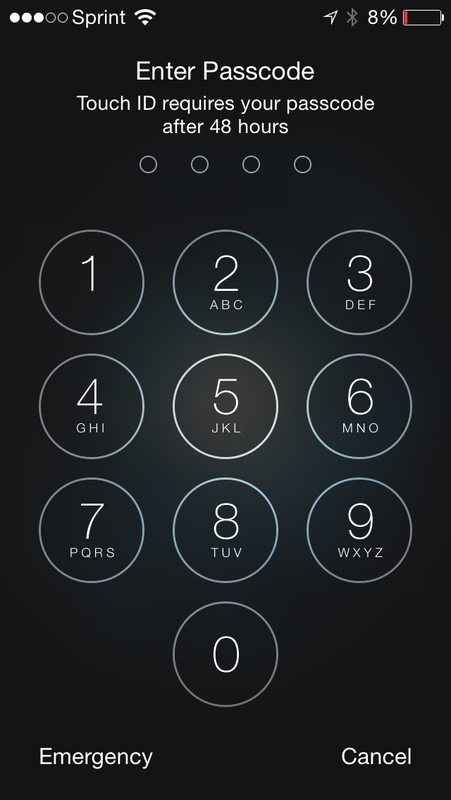 With iOS 8.0 up to and including iOS 8.2, Apple only required that you enter your PIN or passcode after restarting your iPhone. The above screen appeared after I left my iPhone 5S running a beta version of iOS 8.3 at home for two days. I think that while this may generate a few help desk calls when iOS 8.3 is deployed to corporate iOS devices that get left at work or unused over the weekend, it is a really good move for people who may accidentally lose their device. 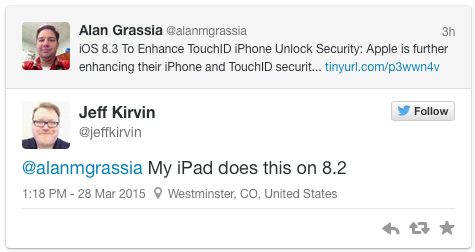 Apple has not announced when iOS 8.3 will ship. 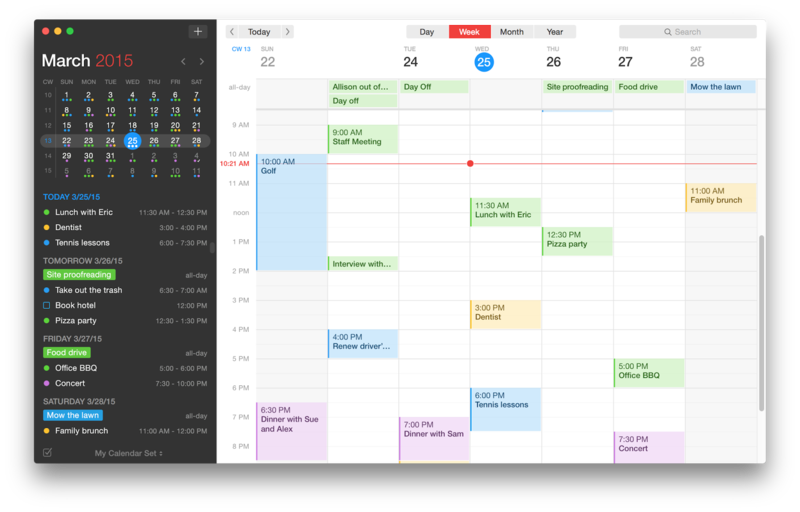 The pre-release software is being tested by registered developers (a $99 annual fee is required to join the program) and by select members of the iOS and OS X public beta testers. 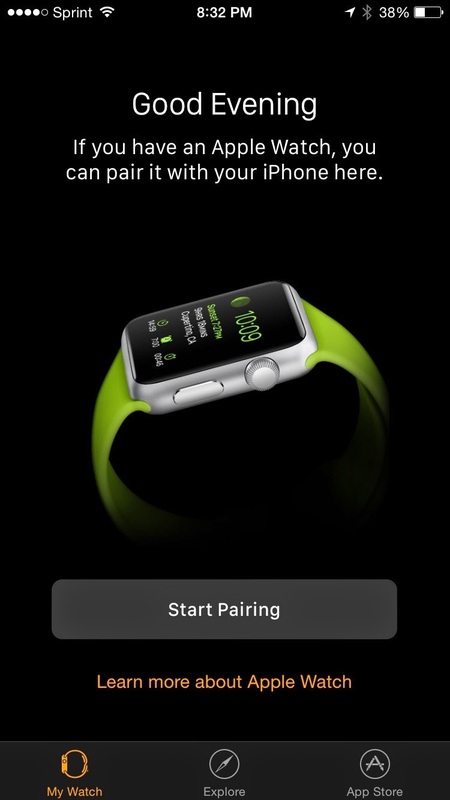 Some bloggers believe that iOS 8.3 will ship next month at about the same time the Apple Watch is released. 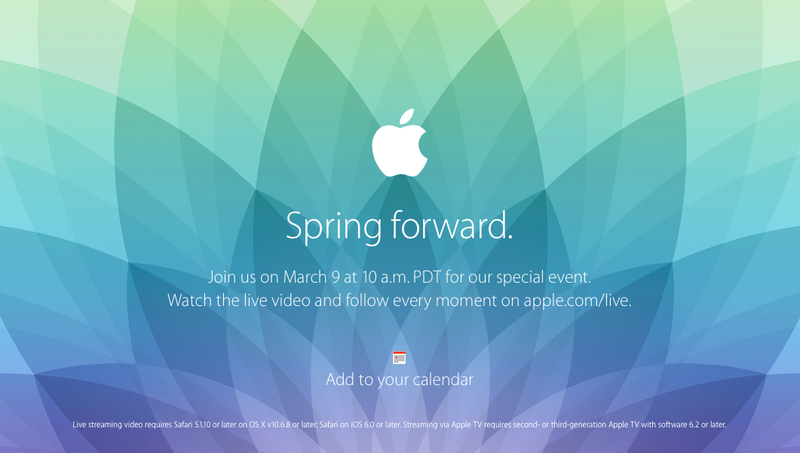 Today, after Apple's Spring Forward event, the leading smartphone maker release iOS 8.2; which includes Apple Watch support. 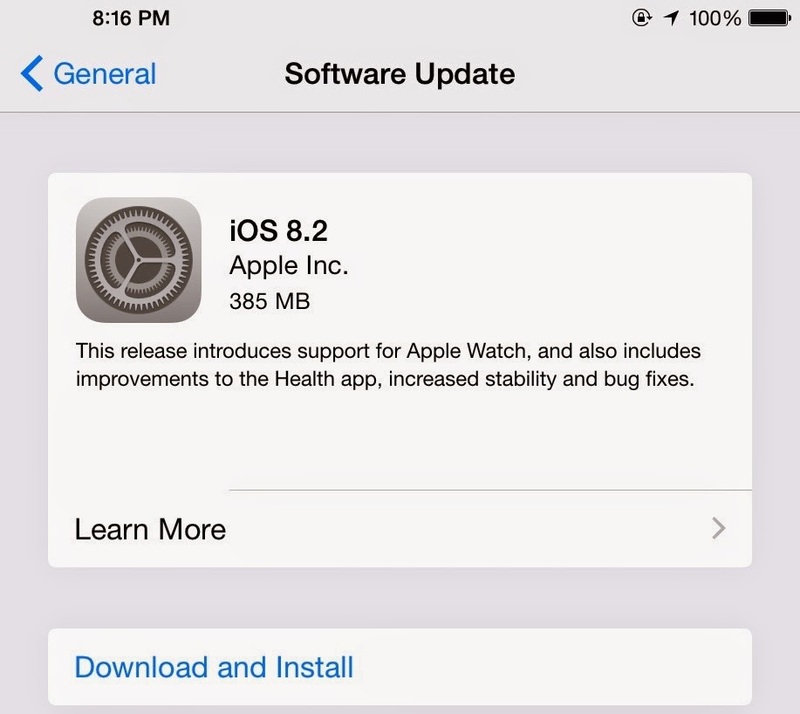 iOS 8.2 is available now as an OTA update for current model iPhones, iPads, and iPod touches that are running or can run iOS 8.x. 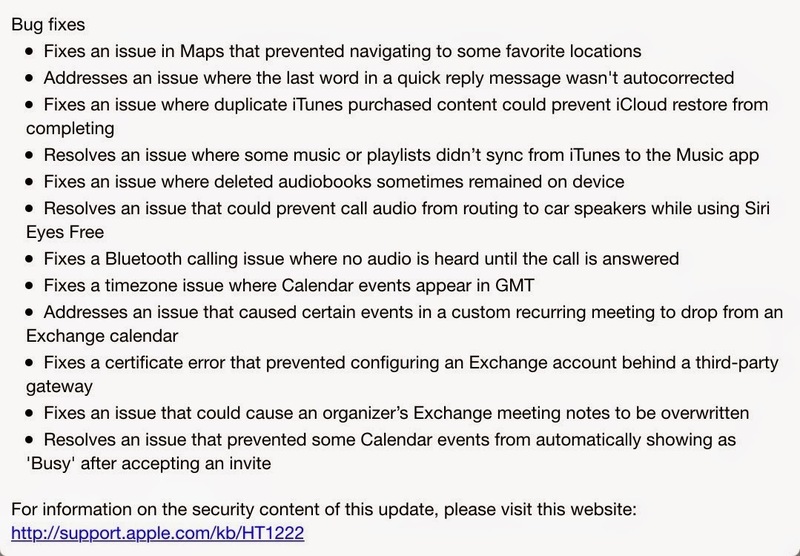 Here's a list of what's new and improved in iOS 8.2. 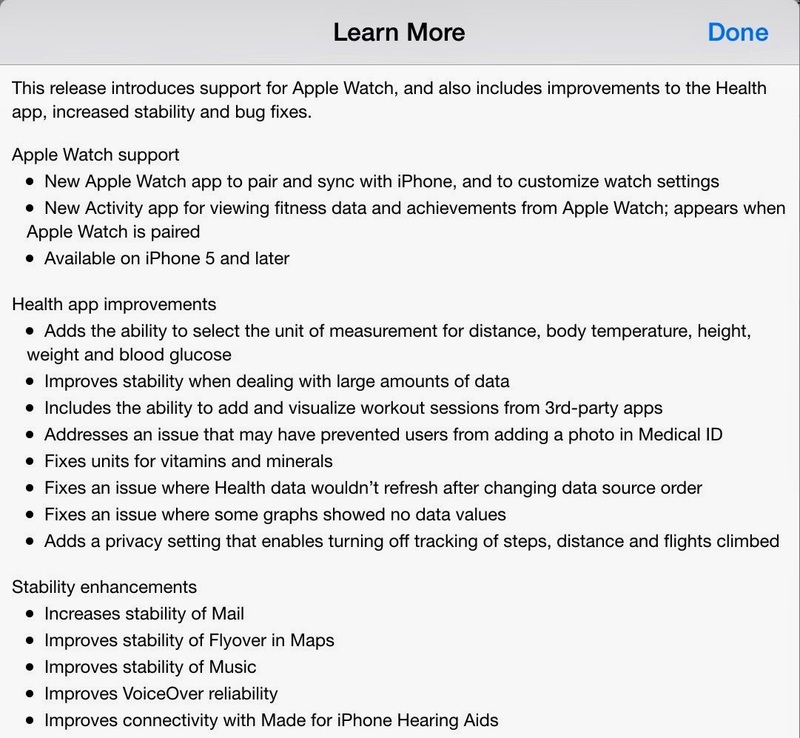 In addition to today's iOS 8.2 update, Apple also rolled out an update for Apple TV. Yesterday, news broke of a new Secure Sockets Layer, or SSL, vulnerability that both Google and Apple have begun working on patches for. 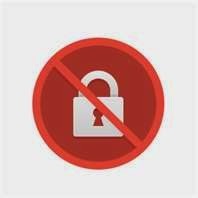 "The FREAK bug disclosed yesterday is the latest in a series of vulnerabilities affecting the Secure Sockets Layer (SSL) and Transport Layer Security (TLS) protocols used to encrypt traffic between an HTTPS website and a browser." At the root of the problem, it is possible for a hacker to compromise a website that allows their computer to be inserted into what is suppose to be a private communication between your browser and a web server for things like online banking or shopping. In end, you don't get what you want and the hacker gets your personal information. ZDNet goes on to say that the National Security Agency, the very same United States government agency spearheading the charge to weaken encryption security, is also vulnerable to this problem. "Thousands of sites are vulnerable, including that of the US National Security Agency - the same agency that pushed for weaker export grade encryption, according to Ed Felten, director of Princeton's Center for Information Technology Policy. "There is an important lesson here about the consequences of crypto policy decisions: the NSA's actions in the '90s to weaken exportable cryptography boomeranged on the agency, undermining the security of its own site twenty years later," Felten wrote on his blog yesterday." Apple is working on updates for Safari for both iOS and Mac OS X and are expected to be deployed as updates next week. For more, see the full ZDNet.com article. Yesterday, Apple released the Mac OS X Yosemite 10.10.3 public beta. 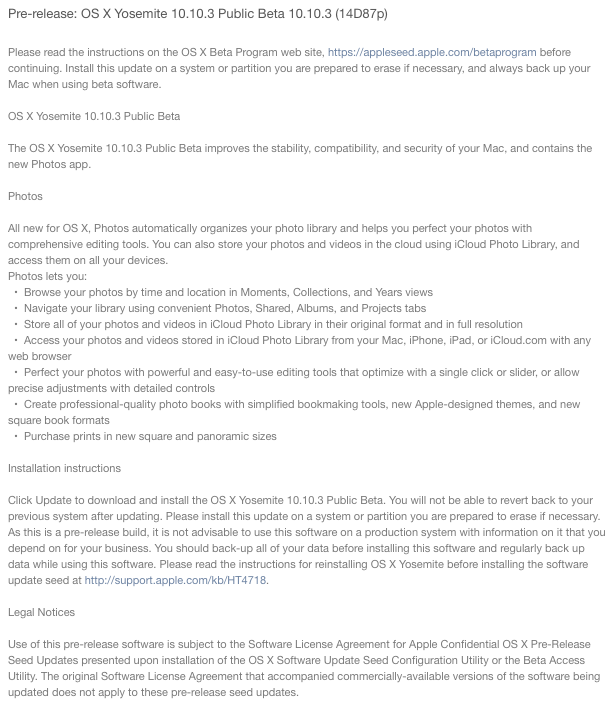 The 10.10.3 public beta also includes the new Apple Photos app for OS X. If you are currently enrolled in the public beta seed, you will see the new update appear in your Updates tab. 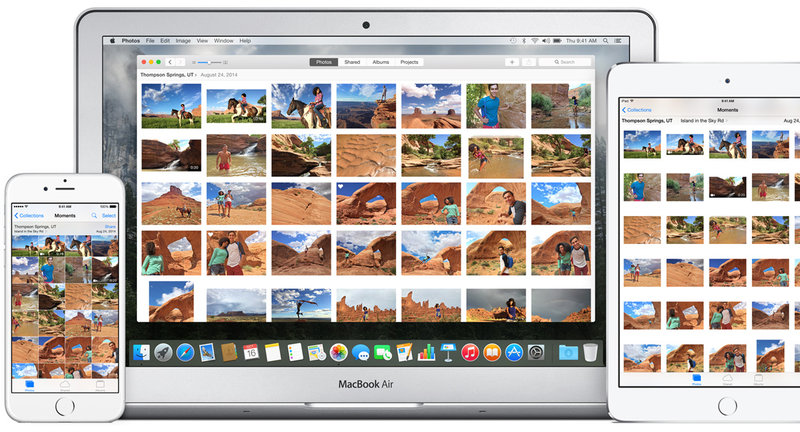 One word of warning: Photos, just like OS X 10.10.3, is pre-release beta software. That means that there are going to be bugs and you should not install either of these updates on your main, production, Mac that you use daily. 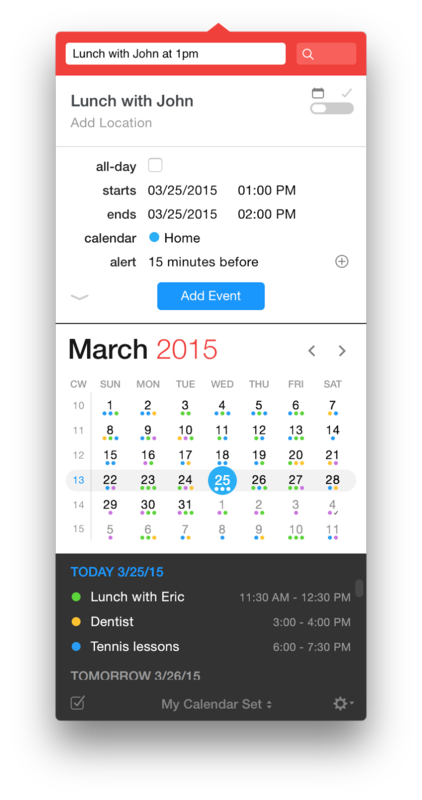 To be a beta tester, you must be prepared to delete everything, applications and data (including family photos). My recommendation is that you make multiple backups before you install OS X 10.10.3 and Photos on your Mac. Time Machine, BackBlaze or event a Finder data copy to an external USB hard disk drive or flash drive is a good idea. Mac OS X Yosemite 10.10.3 public beta seed can be installed on any Mac that is currently running OS X Yosemite.